Welcome to all returning and new players to another fun and exciting season with Sudbury Youth Football and Cheer! Our commitment to player safety is unwavering and now the most popular football helmet worn by professional athletes and top division one athletes is available at the youth level - SYFC is thrilled to report we will refresh our existing helmets this season with the 5-star rated Riddell Speedflex youth helmet for every player enrolled in our program. The reason why this helmet is so frequently worn by professional athletes and top college players is the technology of the Riddell Speedflex. The Riddell Speedflex uses state-of-the-art protection backed by extensive research, including 2+ million data points of on-field impacts. The Riddell has a 5 Star Rating – The Virginia Tech Helmet Ratings™ ranked in Best Available helmet category. Our season begins on Monday August 5th and ends in early November depending on the grade and that season’s specific schedule. We are anticipating the first practice for the tackle program to take place on Monday August 5th at the Lincoln-Sudbury High School Lower Turf athletics fields. Practices will be held Monday, Tuesday, Wednesday & Thursday evening from 6-8 pm until school officially starts. Please plan to have your child to the field for practice by 5:45 pm. 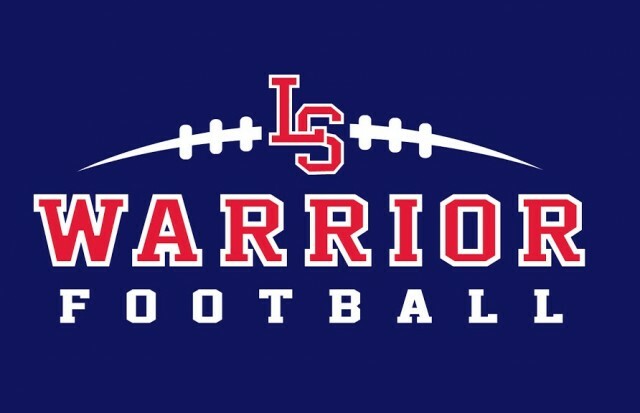 Once school begins outside practices will be held on Tuesday & Thursday from 6-8pm on the varsity turf football field and there will be a Saturday morning game day walkthrough on the Lower Turf Athletic fields at LS. Practices end at 8:00pm unless specified. A parent/guardian must physically pick up their child from the coach. If you need to make other arrangements, please let the coach know. E-mail your coach if your child is going to be absent from practice or game. Each player needs ten hours of conditioning; they will wear shorts, shirt, cleats and a helmet. Once the player has completed their conditioning they will start wearing their shoulder pads, practice jerseys, football pants, cup, girdle and mouth guard. SYFC will provide all tackle players with a brand-new Riddell Speedflex helmet, hard cup chin strap, shoulder pads, and game jerseys (both home and away). Families will be responsible to provide players with a practice jersey and padded practice/game pants (both available for purchase at Graphic Connections in Sudbury), athletic cup, football cleats, and mouth guard. Home games will be played on Sundays at Lincoln-Sudbury Varsity Turf Football Field located at 390 Lincoln Road with the first game to be played the weekend after Labor Day, details will be posted soon.